I’m writing this blog the day after I did my first ViPR workout. It’s also my first workout after six weeks of recovering from giving birth to a lovely little monkey called Bowis. Although I was enjoying this period of rest and cocooning, I was secretly counting down the days to when I could get back to training again. 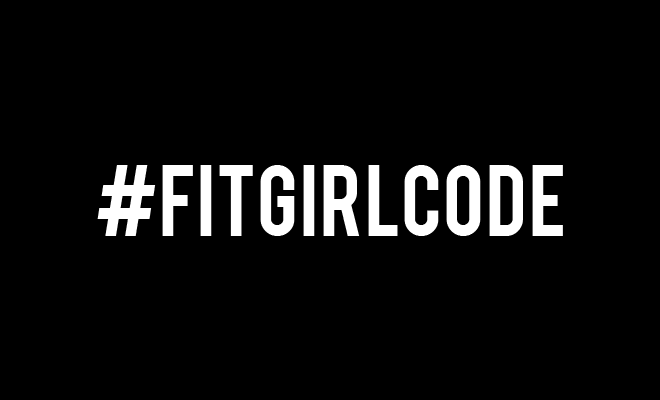 You’re a Fit Girl or you’re not ;-). And thank God I can still type, because the rest of my body is really sore. Damn, I missed that feeling. After some home workouts and plenty of walks with my stroller, it was time for the real deal. I got an email from Les Mills about the Les Mills Beach Workouts in Scheveningen. And that’s a perfect combination because I LOVE the beach and I LOVE to workout. BAM! I signed up for a BodyPump training and a new experience (for me) called ViPR. Okey, this thing is pretty heavy, so first of all I switched from a 16kg ViPR to an 8 kg one. The ViPR has a nice grip and I feel like a tough cookie so let’s get it on! We started using the ViPR for some regular exercises such as squats, shoulder presses, lunges, clean and presses and push-ups. It felt like BodyPump so I was in my element. Then we did 3 circuits using the ViPR in combination with burpees, planks and side squats. Sweating all over I could hardly finish the last exercise, a walking plank including tricep pushups with the ViPR in the middle. 30 minutes working out in the sand and sun can really feel like an hour! ViPR combines the utility of a Barbell, Dumbbell, Kettlebell, Medicine Ball, Stability Ball, Balance tools and speed ladders therefore increasing your exercise library using only one tool. You can use it on any indoor floor surface as well as outdoors and in the water. Maybe the ViPR isn’t an easy tool to bring with you on your holidays but when you’ve had a workout with it, you will never forget the ViPR (nor regret using it). Yes, ViPR is an effective full body workout. I feel it everywhere. Check. Yes, using a ViPR in your workout will improve your movement and coordination. Even in the sand! Yes, it just gives you so much variety! You can move it in any direction, build strength, speed, flexibility and endurance working the body together as a unit so there is no isolation. I want one at home ☺. So, working out on the beach was a great success! I loved the good vibes, my new experiences with ViPR and the soreness afterwards. Oh, and don’t forget the tomato head! 😀 What is your favorite workout on the beach?